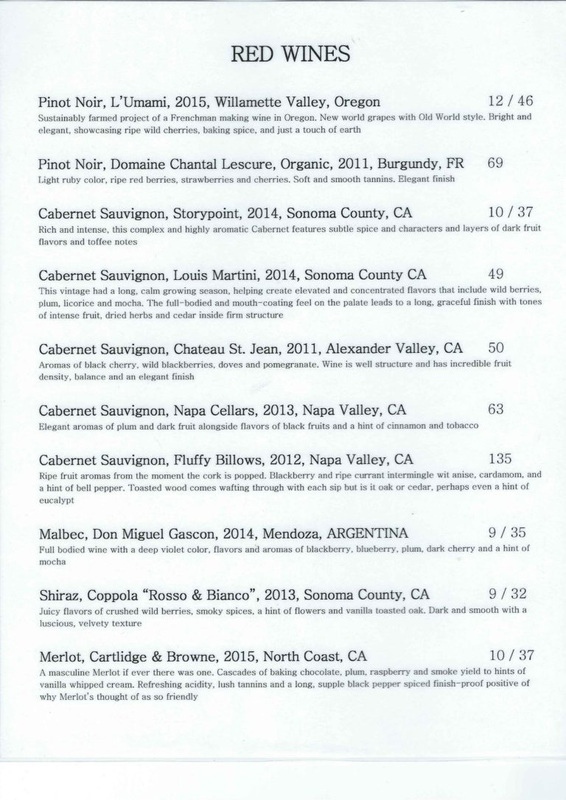 Maurices Wine Cru | WINE LIST POLL: What is the Perfect Wine List? 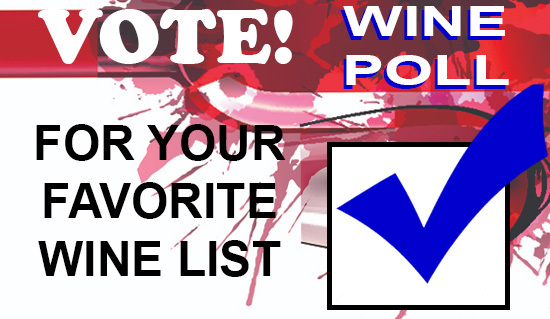 WINE LIST POLL: What is the Perfect Wine List? 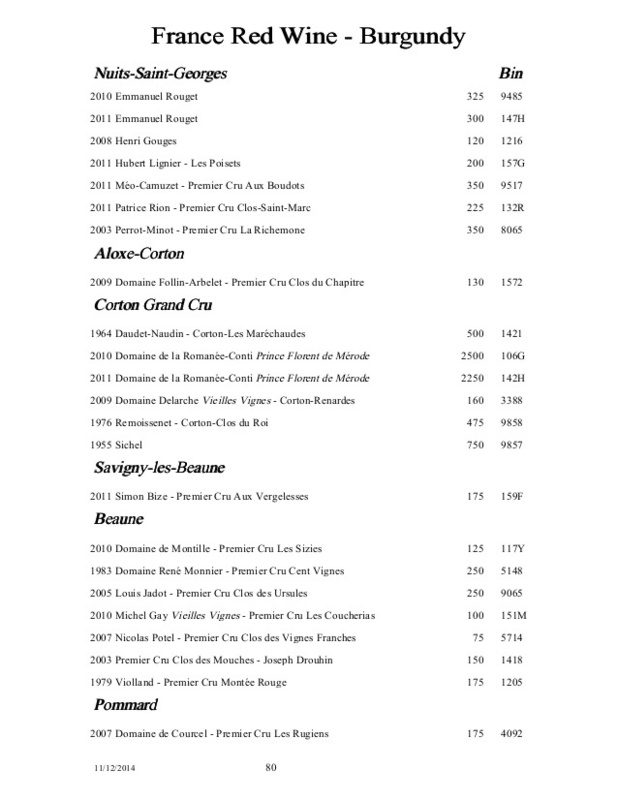 The budget watcher list is the list which lists the wine by price point. 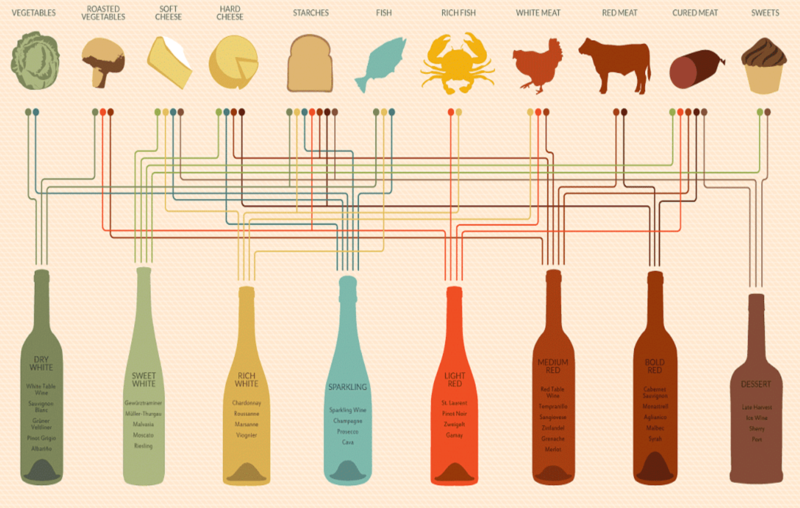 The least expensive wines are at the top and the most expensive at the bottom. I guess this sort of list is great for those people going out on a blind date, because you can watch your date’s eyes and see just how important this date to them? If their eyes are at the top of the menu, then you know your date has no interest in a second date. If their eyes go straight to the bottom, then “good on you”, they are interested. I have not tried this yet, but may be worth a try. 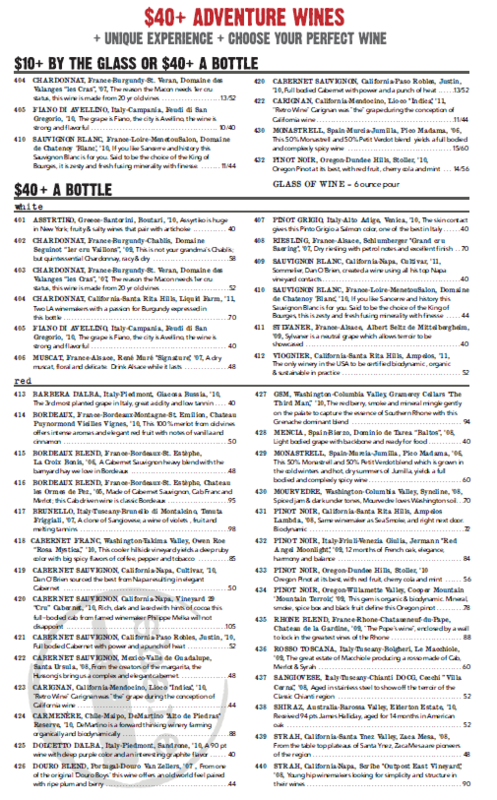 Let’s take the beer menu idea even further, and strip the wine list down to the bare bones. 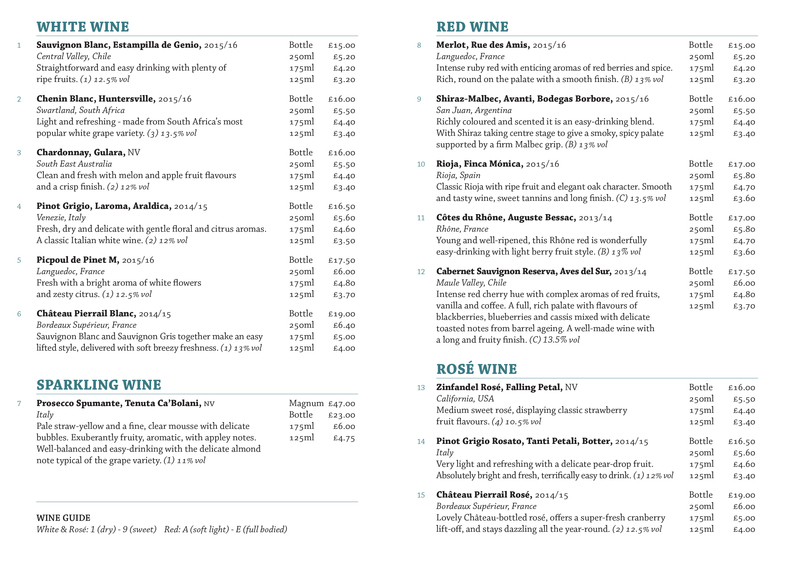 What do you think about a wine list which looks like this? Just the type of wine; red, white, sparkling. No brand name, just the grape or region. I have seen these in pubs, but not in restaurants. Maybe it would work. Take all the pretentiousness and expectations out of wine and just say what it is. 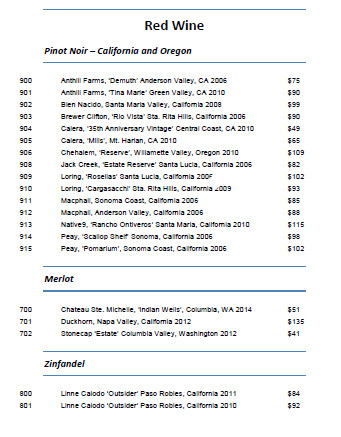 Imagine a list like this I removed the name of the wineries and regions of an already bare bones list to give you an example. NOTE: THE RESTAURANT NEEDS TO HAVE A GOOD REPUTATION AND CONSUMER’S TRUST FOR THIS TO SUCCEED. I guess at the end of the day what really matters is what is on the list rather than how it is listed. 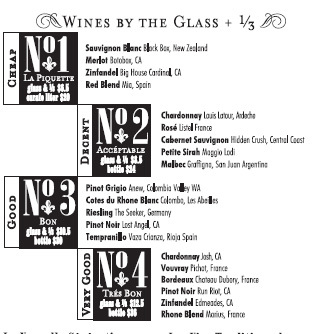 That being said, how do you prefer to read a wine list? I’d love to hear your comments. 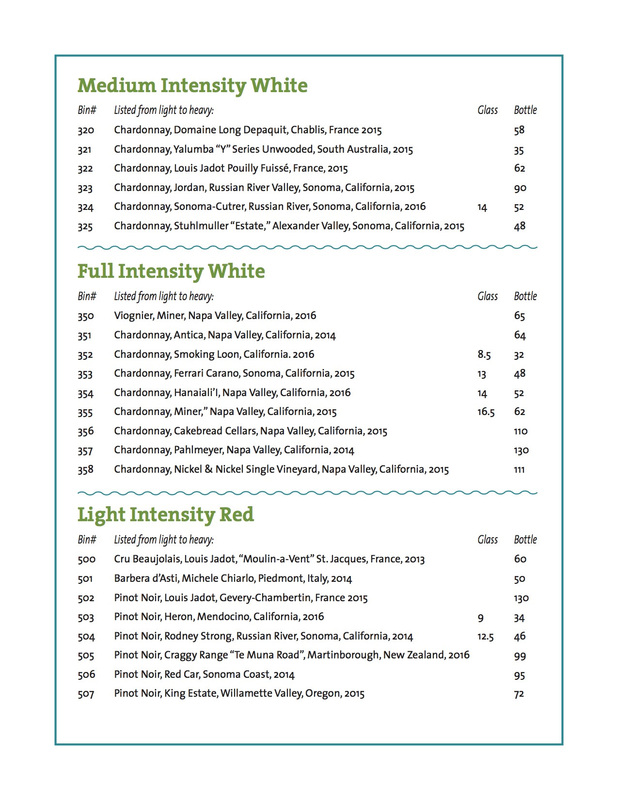 Which is your favorite style of wine list? 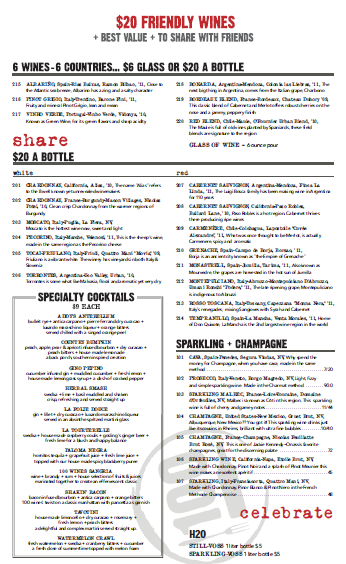 I prefer the Alphabetical Listing of wines or Let Me Taste It For You choices. As long as they identify the price by the glass as well as the bottle price.